No more Obi-Wan or Boba Fett standalones? A hot potato: Are audiences suffering from Star Wars fatigue? It’s starting to look like a possibility. A report claims plans for any future spin-off movies have been put on hold following the disappointing performance of Solo: A Star Wars Story. While the $84 million Solo made on its opening weekend would be a respectable amount for most movies, it paled in comparison to other Star Wars titles, such as the excellent Rogue One, which opened to $155 million and grossed $424 million domestic by its fourth week (Solo had reached $192.8 million domestically by week 4). In its defense, Solo was competing with Avengers: Infinity War and Deadpool 2, both of which were released a few weeks earlier. But the story of young Han Solo did receive mixed reviews, whereas Rogue One was almost universally praised. As reported by Collider, Lucasfilm has now decided to put any new spinoff movies on hold and will instead concentrate on Star Wars: Episode IX, which is due in December 2019, before moving on to the next Star Wars trilogy—one that will be separate from the Skywalker saga. The Last Jedi writer/director Rian Johnson will develop the new movies. 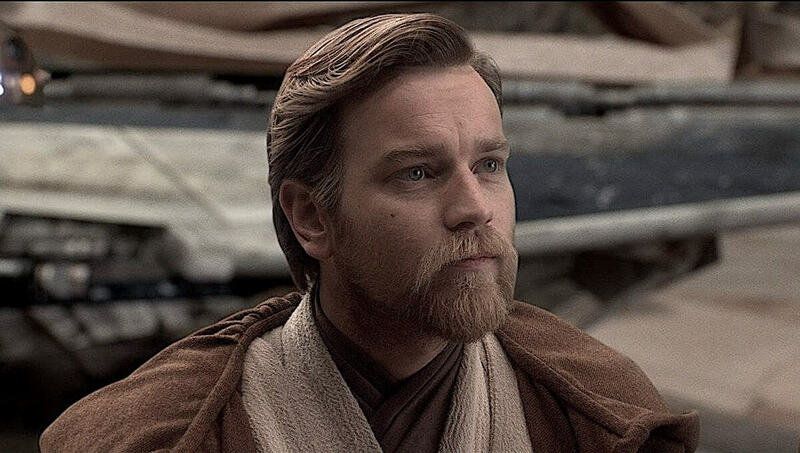 There had been numerous reports that an Obi-Wan Kenobi standalone movie was being planned by Lucasfilm, as was a spinoff story focused on bounty hunter Boba Fett, but it seems both of these have been put on pause for the foreseeable future. The decision reportedly won’t affect the live-action TV shows and the series of films being developed by Game of Thrones showrunners David Benioff and D.B. Weiss.